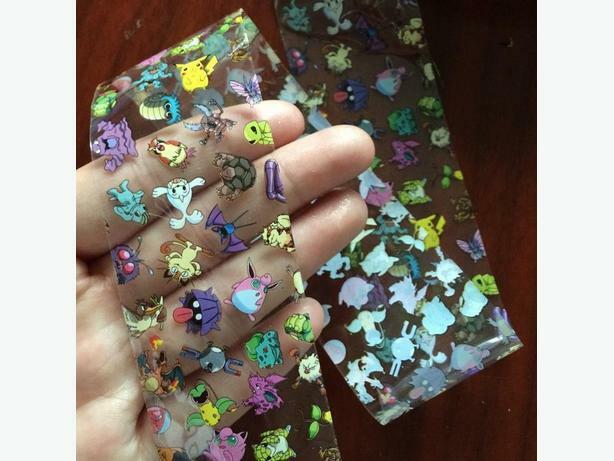 I have Many Brand New 100 x 4 cm Pokemon Nail Art Decals for sale! This is in excellent condition and would look great on your child or loved one or to give as a gift. 4. Apply one top coat to protect it and for a better looking.